Home » Uncategorized » Unique Pacific Electric freight cars…. Unique Pacific Electric freight cars…. 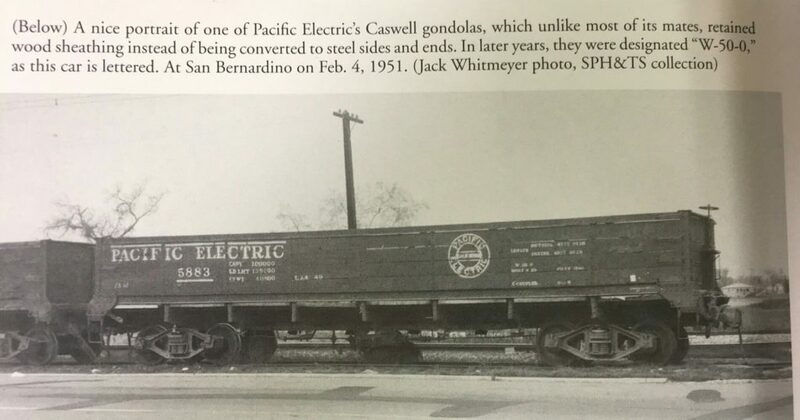 The Pacific Electric had a unique collection of freight cars that will make unique models. Among them were Caswell gondolas that were built in 1923. 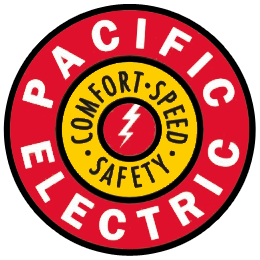 According to one source, they were transferred to the Southern Pacific in 1940, however I was given a photo of one still in Pacific Electric lettering in 1951. This car will fit in nicely in Playa Desnuda. The next car is an oddity, a tank car that is made out of a flat car. This car was in 1910, and is a 12,000 gallon tank. 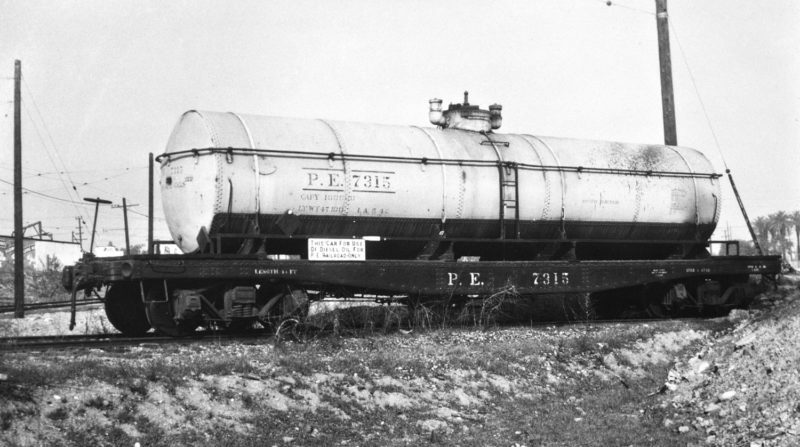 The flat car was a 40 footer made out of steel, and the deck under the tank was cut away so fuel would not harm the wood….who cares about the fuel hurting the ground, right? The 7315 was a class of one.